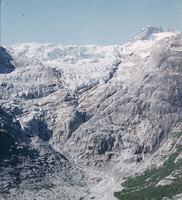 Photograph of glacier from inside the glacier. 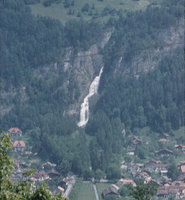 Landscape photograph of the view of Reichenbach Valley waterfall. 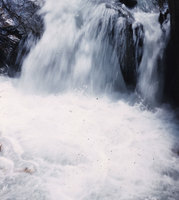 Landscape photograph of mountains and valleys. 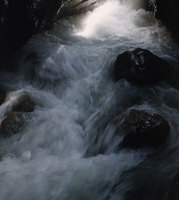 Landscape photograph of the Matterhorn.